Knowing a community, understanding the reference values means examining the roots and tasting the traditions. 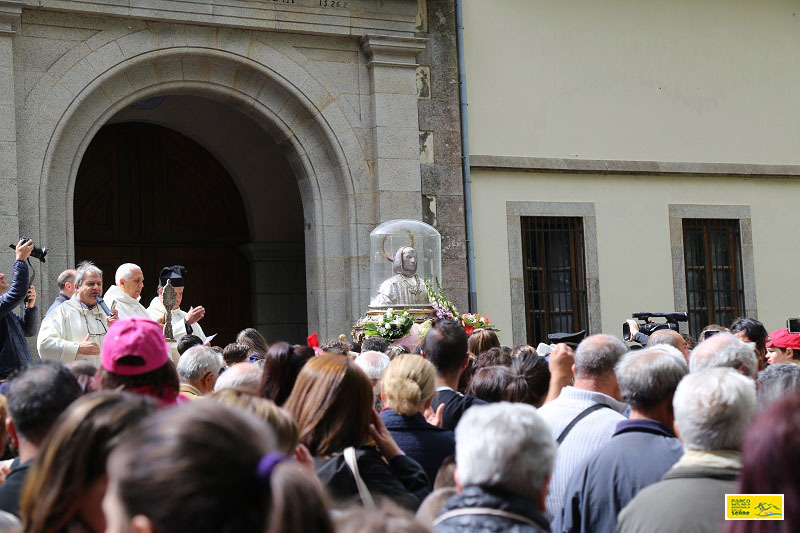 These fundamental elements translate into beliefs, anniversaries which focus on summer like processions, patron saint’s festivals, religious plays, street markets, exhibitions and country festivals. Colors, tastes, sounds, worship and tales of legendary events mix in a context in which the limits between sacred and profane are not always defined. (dance of moron) during the festival of Saint Rocco at Serra San Bruno) constitute important moments in which the community finds again the sense to stay together and share it with the emigrants who come back in homeland and tourists.